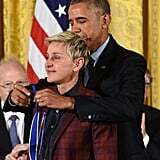 Ellen DeGeneres was honored at the Presidential Medal of Freedom Ceremony in Washington DC, on Tuesday, but the special moment almost didn't happen. 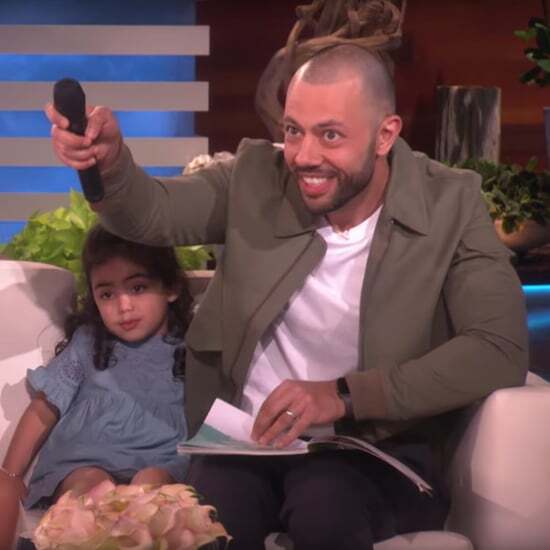 Although many of us would recognize the TV host from a mile away, surprisingly not everyone in the White House knows who Ellen is. 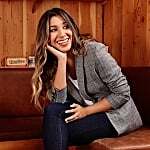 The 58-year-old comedian, who was one of the 21 recipients this year, revealed on Instagram that she forgot her ID and that the White House wasn't letting her through. "They haven't let me in to the White House yet because I forgot my ID. 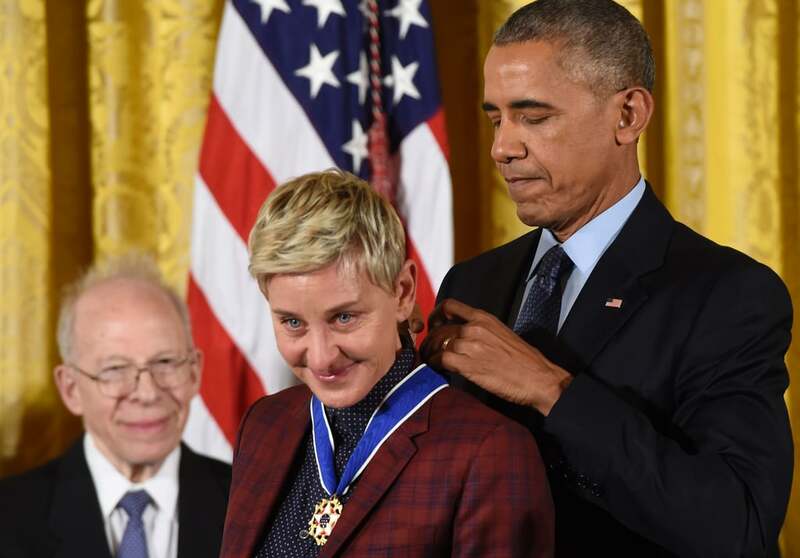 #NotJoking #PresidentialMedalOfFreedom," she wrote alongside a photo of herself sitting outside on a wooden bench. 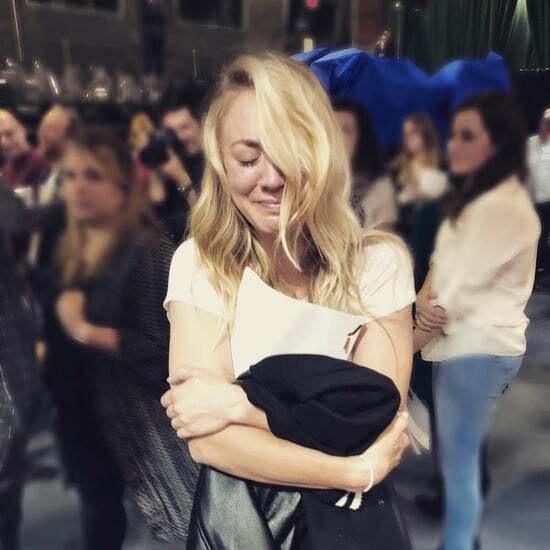 Thankfully, she ended up making it inside and posted a clip of her and the other honorees doing the Mannequin Challenge as proof. 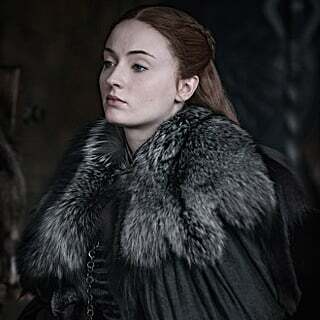 "I'm in," she confirmed. 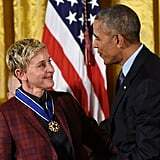 Once inside, Ellen couldn't help but get a little teary-eyed as she was presented with a medal by President Barack Obama. Among the guests were Michael Jordan, Bruce Springsteen, Diana Ross, Tom Hanks, and Robert De Niro. The Medal of Freedom is awarded to individuals who have made "especially meritorious contributions to the security or national interests of the United States, to world peace, or to cultural or other significant public or private endeavors." 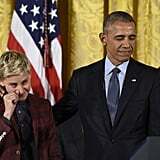 Oddly enough, it's not the first time Ellen has gotten emotional around Barack. 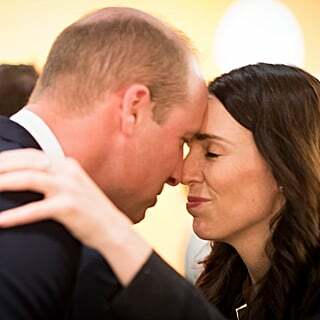 Earlier this year, the host fought back tears as the president praised her for all that she's done for the gay community.